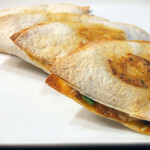 Recently, I created a unique grilled cheese, highlighting Cabot Jalapeno Light Cheddar, which was sent directly from Cabot. 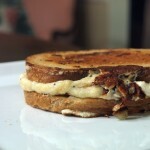 The Chili Mayo & Cabot Jalapeno Light Cheddar Grilled Cheese, turned out amazingly well and was absolutely delicious. 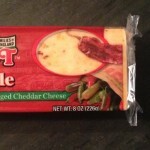 The only problem was, I had yet to use the Cabot Light Sharp Cheddar that was also sent to me. It was time to correct that. Yes, all of this cheese was sent to me free of charge. Yes, all of this cheese is light. 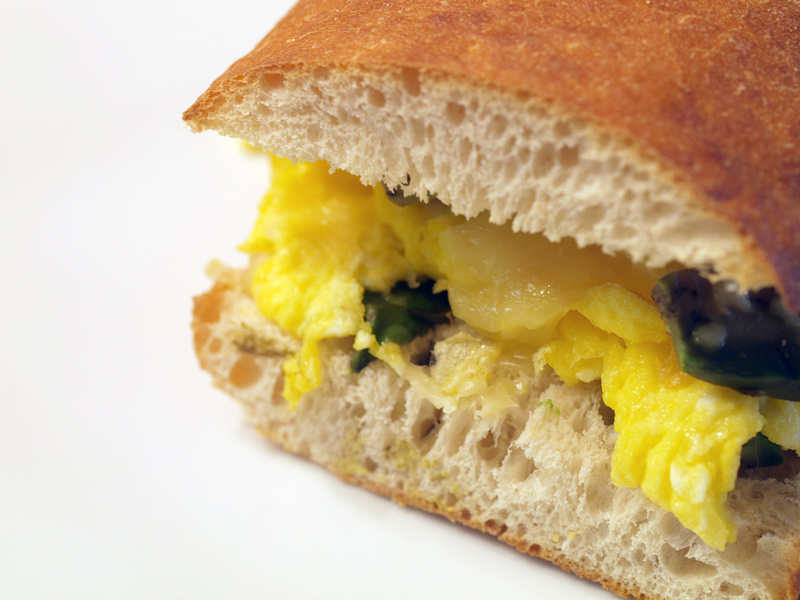 Yes, all of this cheese is delicious, including the Jalapeno Light Cheddar. In my previous Cabot entry, I said the cheese was good and recommended it to everyone. That opinion hasn’t changed in the least, it has actually become more concrete and more intense. While making this grilled cheese and other meals, I constantly found myself grating some while also slicing pieces to eat. Some go into the grilled cheese, some go in the mouth. The flavor and texture of this Sharp Light Cheddar combine for a really good cheese that you wouldn’t realize was light unless you saw the packaging. Again, I strongly recommend Cabot Jalapeno Light Cheddar and Cabot Light Sharp Cheddar to all that are currently reading…and not just because Cabot was so kind to send it to me for free. 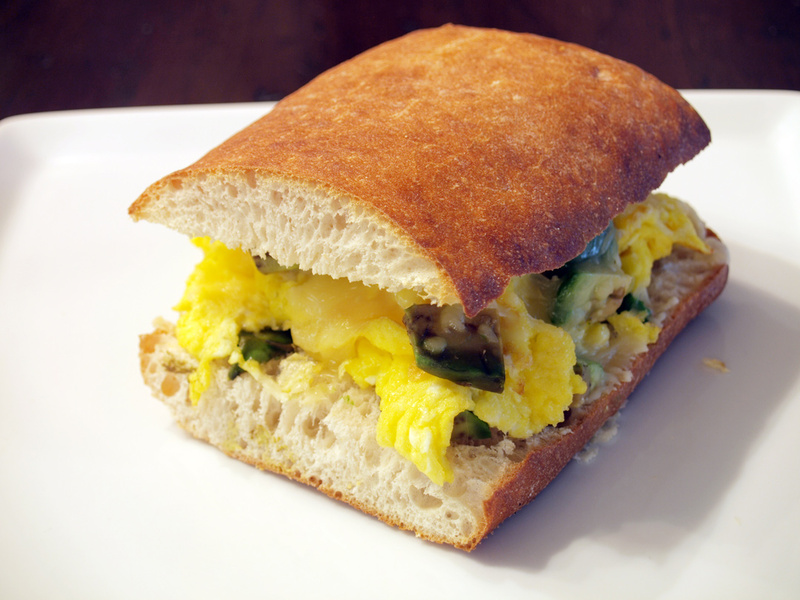 For this quick grilled cheese, I simply made scrambled eggs, added sliced avocado in between two slices of ciabatta. You may be asking where was the cheese and I am here to tell you that it was in two places. I cracked the eggs in a bowl and added some shredded Cabot Jalapeno Light Cheddar, which I still had leftover from my previous grilled cheese sandwiches. I mixed the eggs together and then cooked them as you would any scrambled egg. Then, once I put the eggs and avocado (yes, the avocado was extremely ripe) on the bread, I covered it with shredded Cabot Light Sharp Cheddar and baked the sandwich. Although I probably would have preferred a different, less crunchy/thick bread, maybe a sourdough or possibly a bagel, this sandwich was delicious. 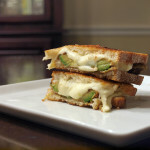 I mean, how can you go wrong with egg + cheese + avocado made into a grilled cheese?! 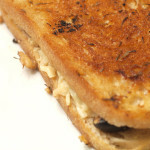 If you are looking for something quick and easy, this grilled cheese would definitely be for you. 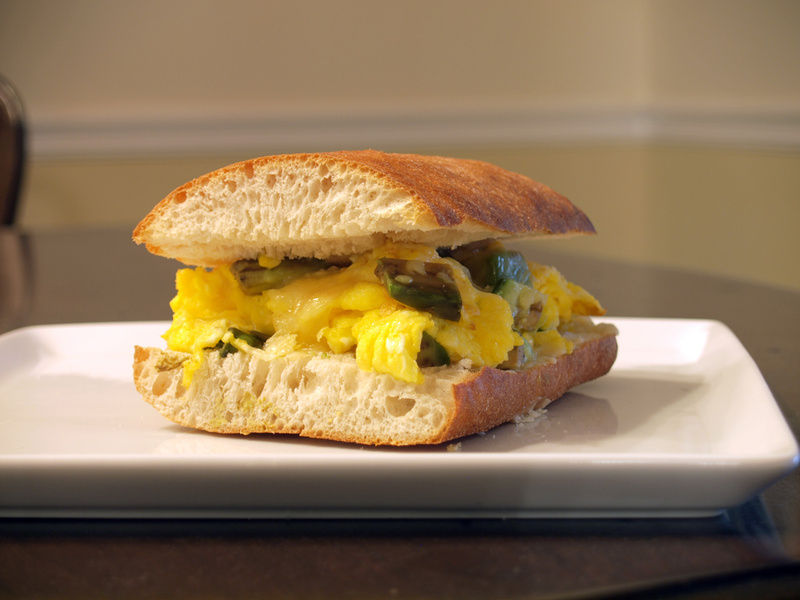 Posted in Grilled Cheese and tagged avocado, cabot, cheddar, jalapeno light cheddar, scrambled eggs, sharp light cheddar.